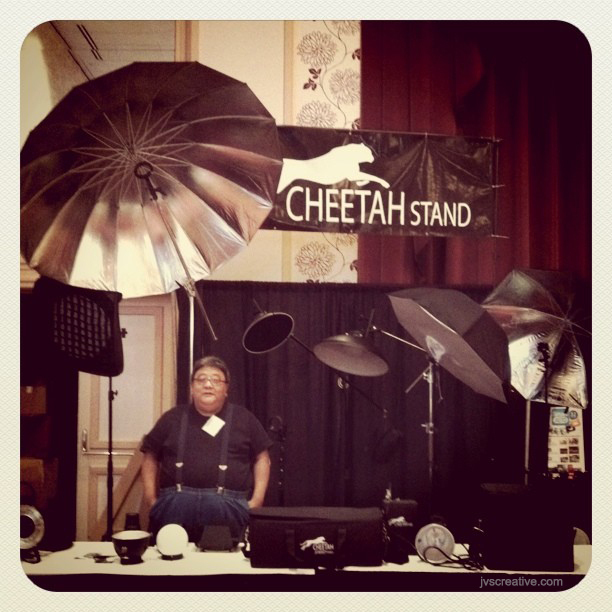 I’d like to wish my very good friend Edward Tang of the infamous Cheetah Stand a Happy 4th Birthday! 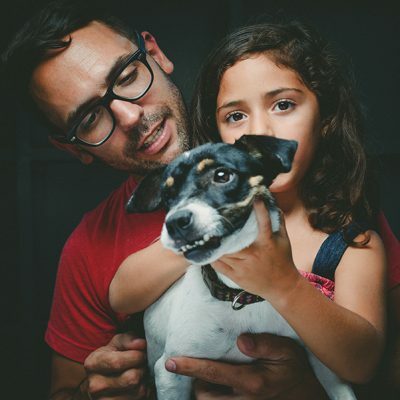 If you’ve attended one of my Lighting Workshops in the past… it’s no secret, I’m a huge fan of Edward’s products and his unbelievable customer service! To celebrate Cheetah’s 4th Birthday, every “in stock” item is 5% off and includes free shipping to the 48 contiguous U.S. states. Below is a list of Cheetah products that appear at every one of my Lighting Workshops. If you own Pocket Wizards or any other trigger that requires a PC connector… this is THE cord for you! The 5% off discount and free shipping to the 48 contiguous U.S. states is good until midnight (central standard time) June 28, 2013! Happy Birthday Cheetah Stand! I’ll see you in July my friend!